Sadio Mane has been one of the best players in the Premier League this season. The Senegal attacker has scored 20 goals in all competitions for Liverpool but did not participate in training earlier this week. Not having Mane in the side would be a big blow, but Jurgen Klopp was confident that the former Southampton attacker would be fit for the clash. “Sadio fell on his thumb and didn’t train yesterday. The German added that Georginio Wijnaldum also had a bit of a back issue, but should train for the Reds before the clash at Anfield. 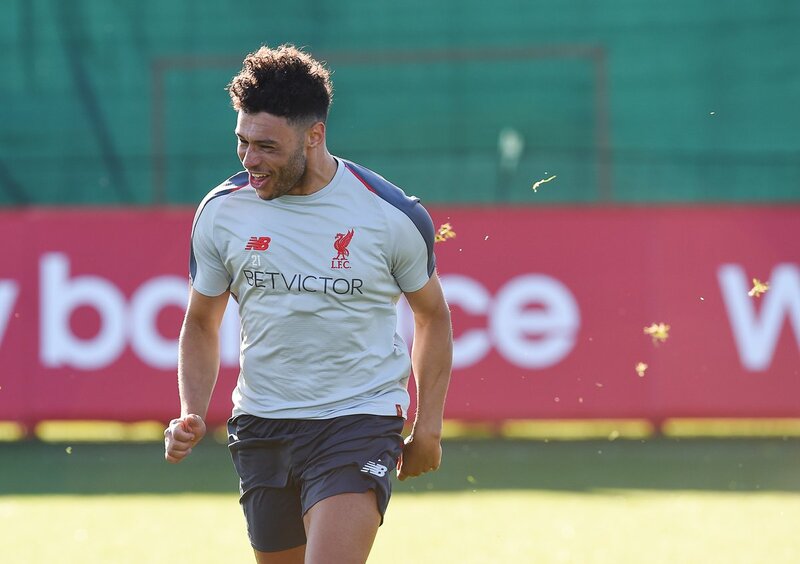 Klopp also spoke about Alex Oxlade-Chamberlain’s return after the Englishman played 60 minutes in an internal game. The manager claimed that the midfielder still needs time, and the club will not rush into playing him (h/t Liverpool Echo). The Reds know they have to keep winning for any chance of lifting the Premier League crown. 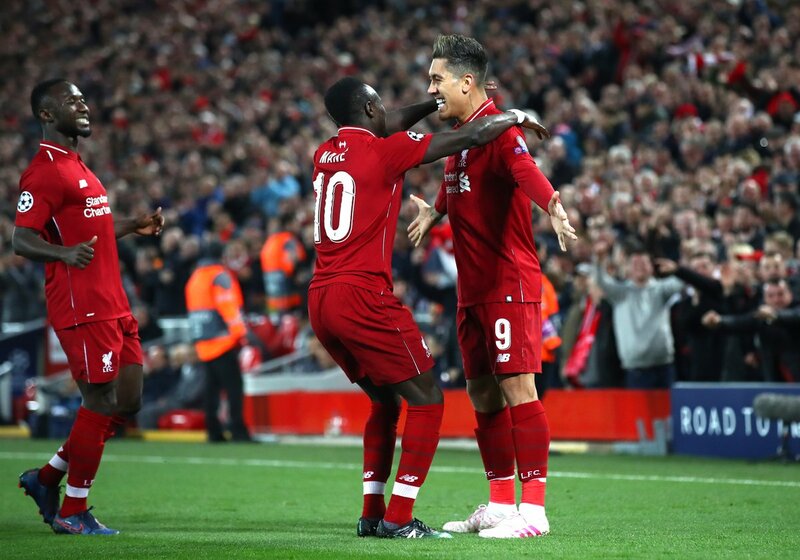 Mane playing will certainly give us the bite we need in the attack, and we don’t have an easy tie on Sunday. Chelsea come visiting the Reds at Anfield, and we need to be at our best to get the better of the Blues. Mohamed Salah could do one on his former employers but we have to be wary of Eden Hazard too. The Belgian has hit form at the right time and did not play the entire 90 in the 1-0 Europa League win over Slavia Prague on Thursday.